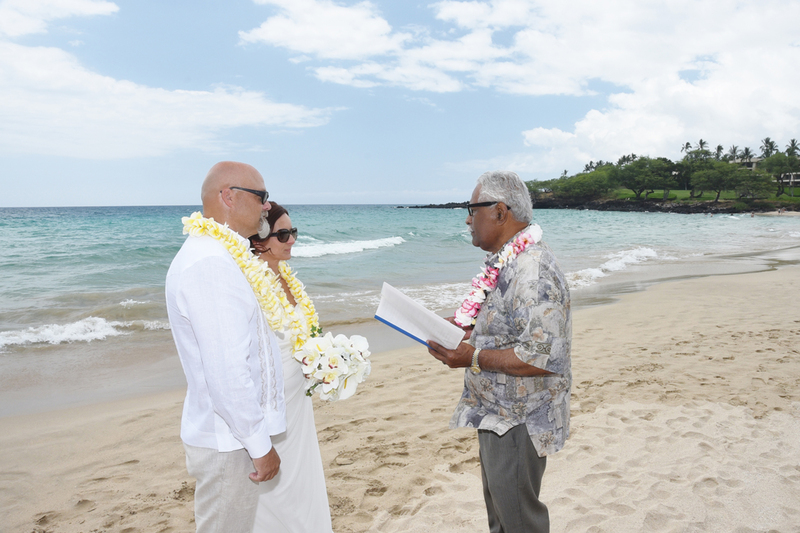 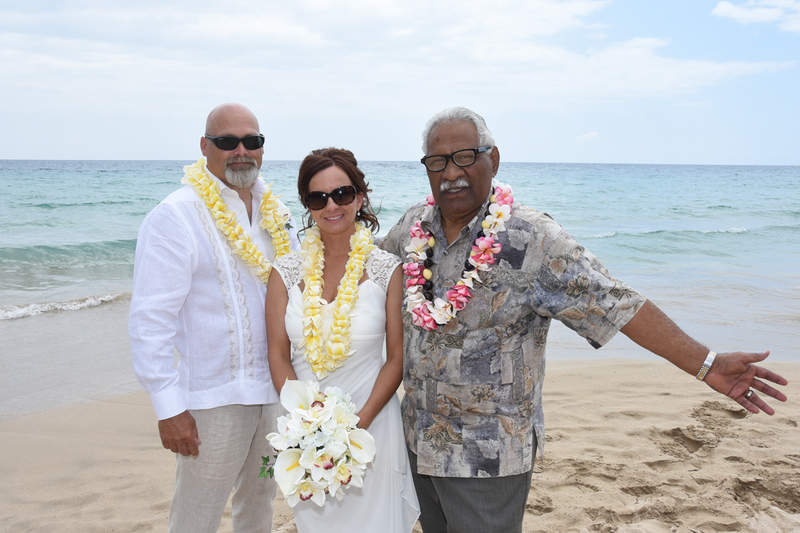 Robert and Rebecca tie the knot at Hapuna Beach on the Big Island. 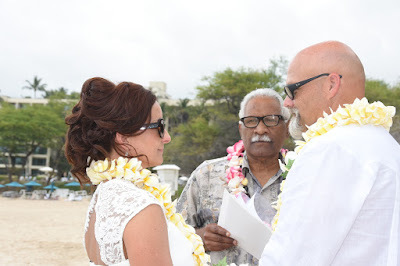 Ceremony by Pastor Jeremiah. 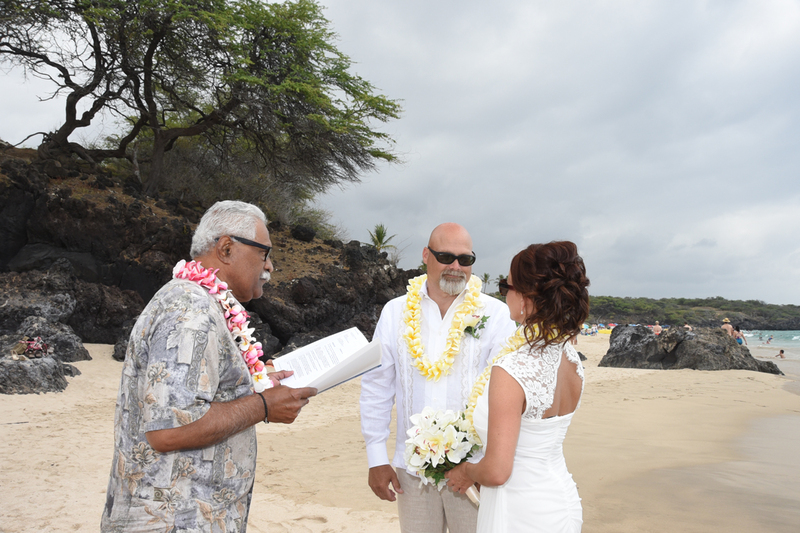 Photographer Robert was flown in from Oahu.